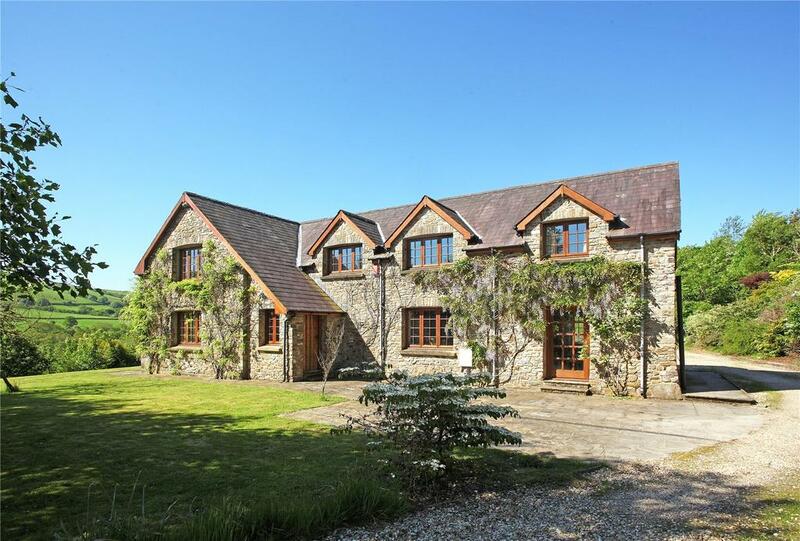 The spectacular Edwinsford estate in Carmarthenshire has come to the market via Strutt & Parker at a guide price of £2.2 million– and it’s certain to appeal to sportsmen and women who are handy with a rod as well as a side-by-side. Current owner James Philipps calls it ‘the perfect retreat, somewhere unspoilt that time seems to have forgotten’. A keen fisher-man and country-sports enthusiast, who purchased Edwinsford six years ago in search of the simpler life. It sounds as if he’ll miss it: ‘The 2017 fishing season has been the best since I owned [it]… Historically, the estate produces 40 salmon and 60 sea trout a year’. ‘I have rarely come across an estate with such scenic surroundings and genuinely impressive fishing credentials,’ enthuses selling agent Matthew Sudlow. Mr Philipps’s great-grandfather owned the Dalham Hall Stud, which was passed down to his father, who sold it to Sheikh Mohammed in the 1980s. Edwinsford, too, has its legends. 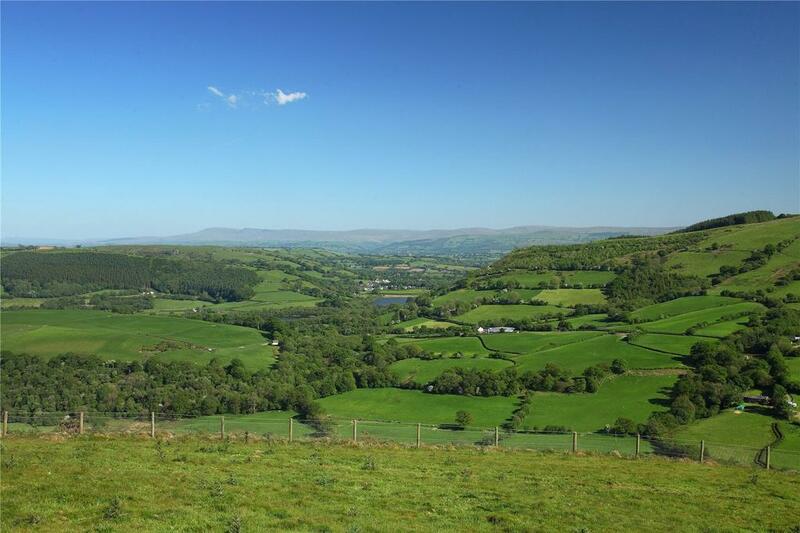 Today, it’s one of South Wales’s finest sporting estates, extending to about 540 acres with rights in perpetuity over a further 300 acres. Several ponds have been created, for duck drives and flighting, and there is woodland, as well as five miles of double-bank fishing, with about 70 pools and catches. At the estate’s heart is Slatehill Farmhouse, a lovely four-bedroom barn conversion with a south-facing terrace. 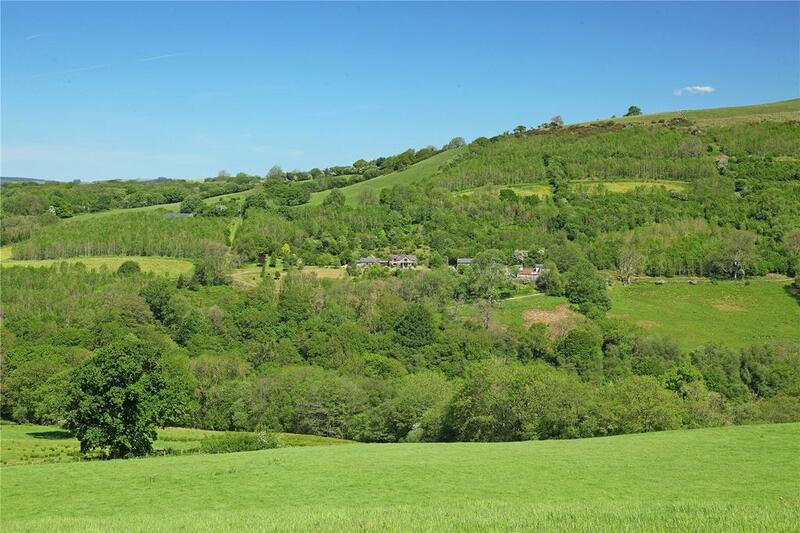 At 913ft, Lethr-Llwyd, the mountain above the farmhouse, is a spectacular vantage point from which to view the glorious Cothi Valley, which, during spring and summer, comes alive with rhododendrons and bluebells. There’s also a three-bedroom Keeper’s Cottage (currently occupied by the gamekeeper) and Bothy, plus numerous barns and outbuildings. 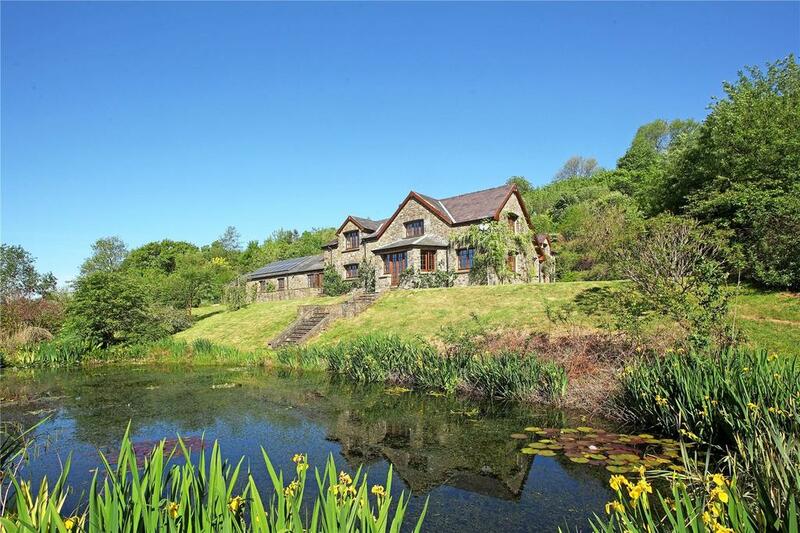 Pretty Cwm Cottage, by the river, is suitable for restoration. The Edwinsford estate is on the market with Strutt & Parker via OnTheMarket.com at a guide price of £2.2 million – see more details and pictures. 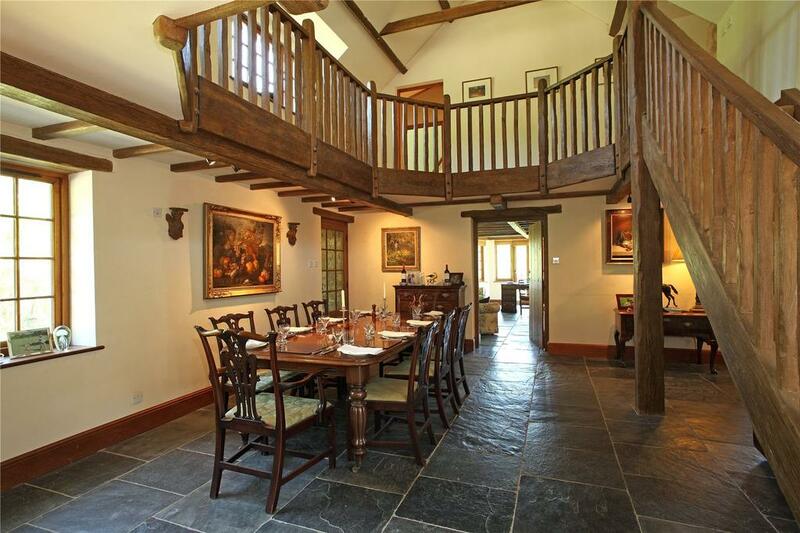 The present owners have spent £6m to make Pickhurst, at Chiddingfold the ultimate sophisticated sporting estate.